Guten Tag! 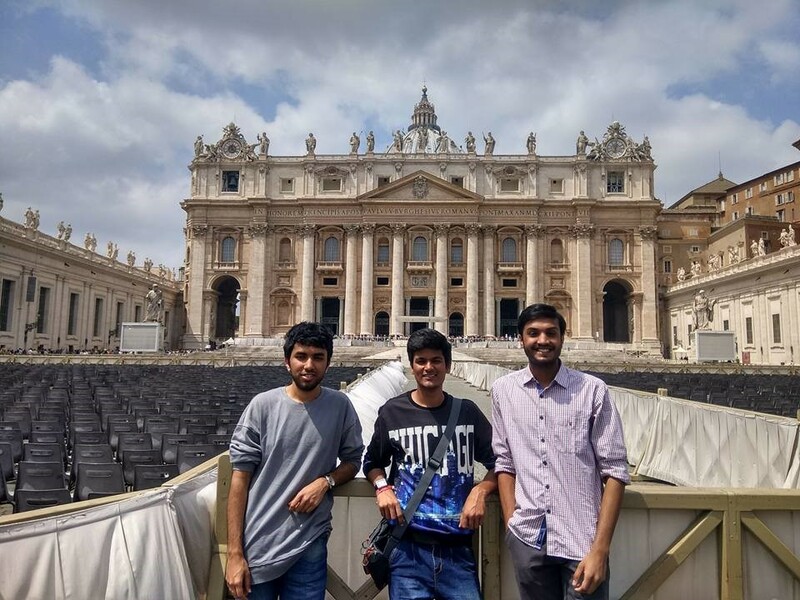 As students of BITS Pilani, I, Parikshit Agrawal along with Mohit Jagetiya, would like to share our mesmerizing experience of 5 months in Braunschweig, Germany. 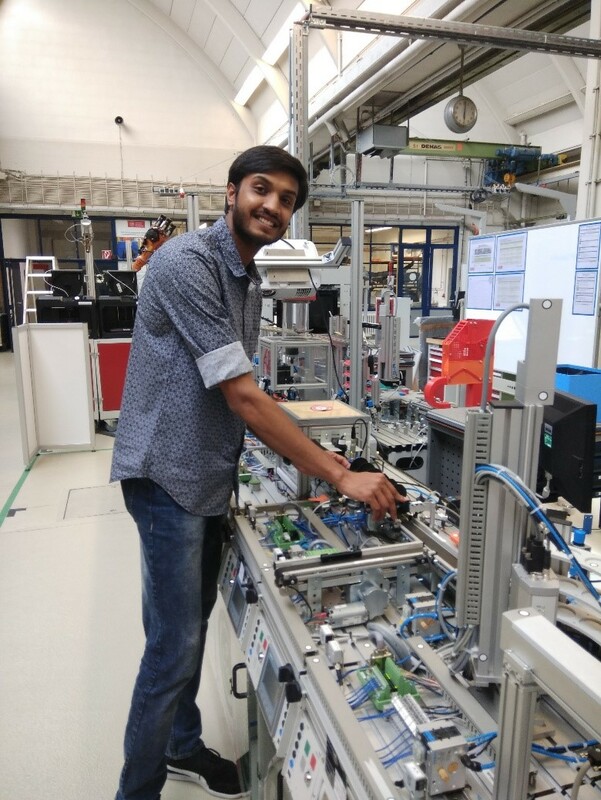 Owing to the opportunity provided by DAAD, IWF and BITS Pilani to work in an industry-oriented research project, it was truly a wish come true when we started our journey to pursue research thesis in Germany in such a highly reputed university. As a part of our projects in BITS Pilani, we were aware of the existence and working of learning factory (LF). 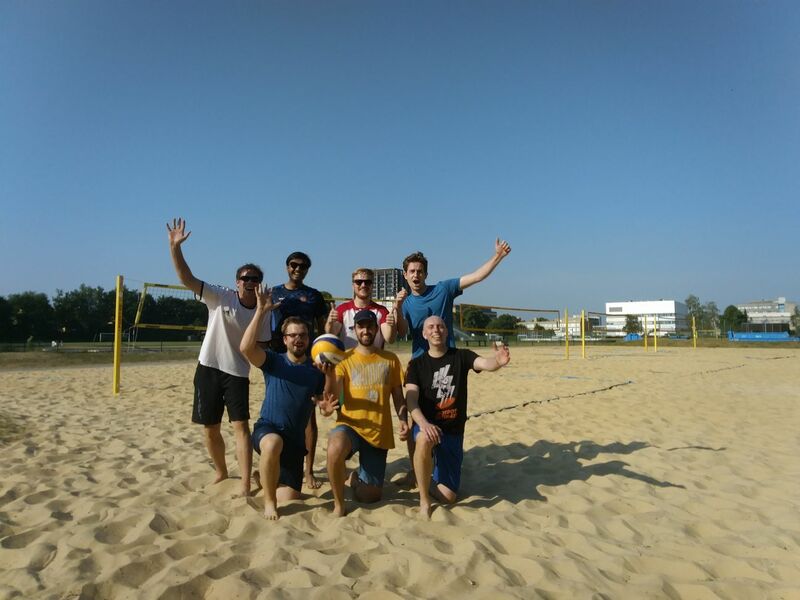 However, it was only in the Institute of Machine Tools and Productions Technology (IWF) of TU Braunschweig (TUBS) that we saw the enormity of the extent of usage, implementation and application of LF. We worked meticulously and diligently towards redesigning & modifying one such LF module to create furthermore distinct application scenarios for augmenting experiential learning. This research expedition presented us with many challenges and tough times, but the assistance of the project team members and self-determination & innovation paved our way through and we were successfully able to develop a new model implementable on the current LF that not only widens LF outlook but also provides better efficiency in a sustainable environment. Throughout the project work, we gained countless learning experiences and expert insights about innovative technology that has indisputably boosted us towards working hard and making a difference in this world. We are highly grateful to all the people who supported us. 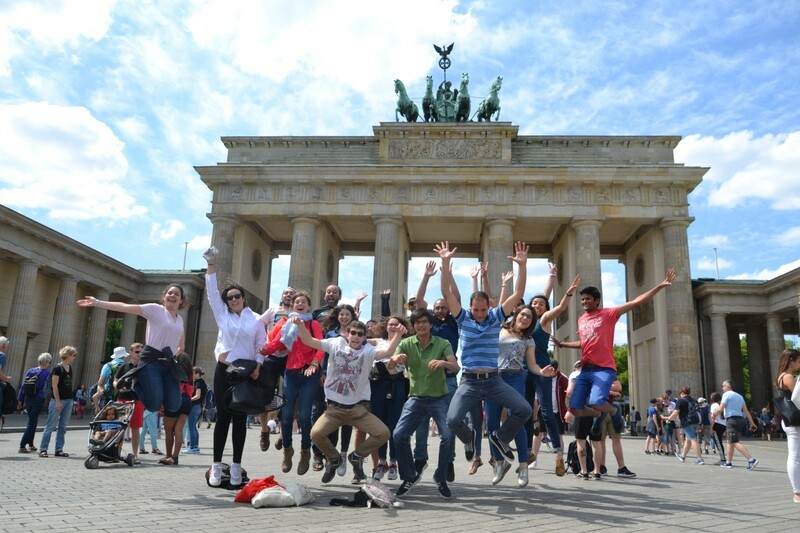 Along with the professional inducements, we also had the privilege to meet different people from various backgrounds and experience different cultures in Europe. Every visit to fancy cities like Paris, Venice, Budapest, Prague etc. taught us about a totally different tradition and immensely helped us in becoming culturally enlightened beings. We cherished every moment of our stay in those metropolises. 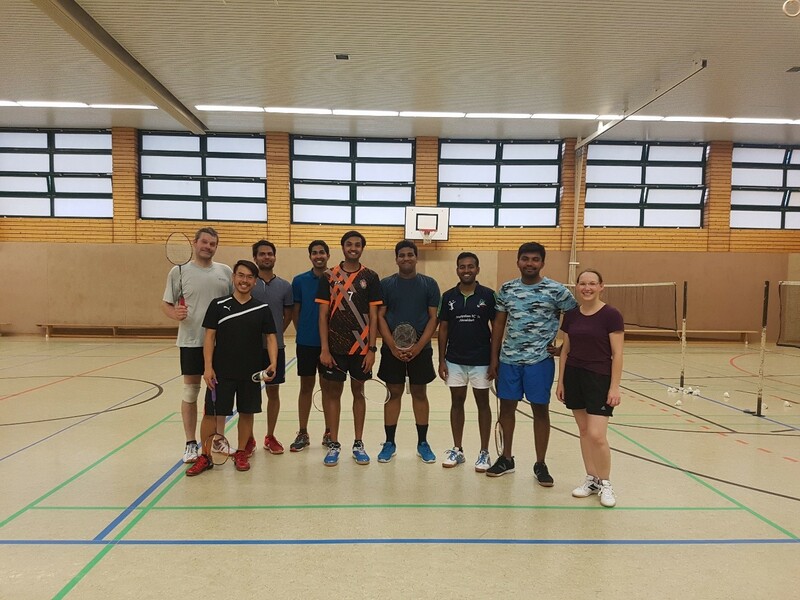 In addition, my fondness towards badminton led me to make very close friends which, I believe, I will miss for the rest of my life. 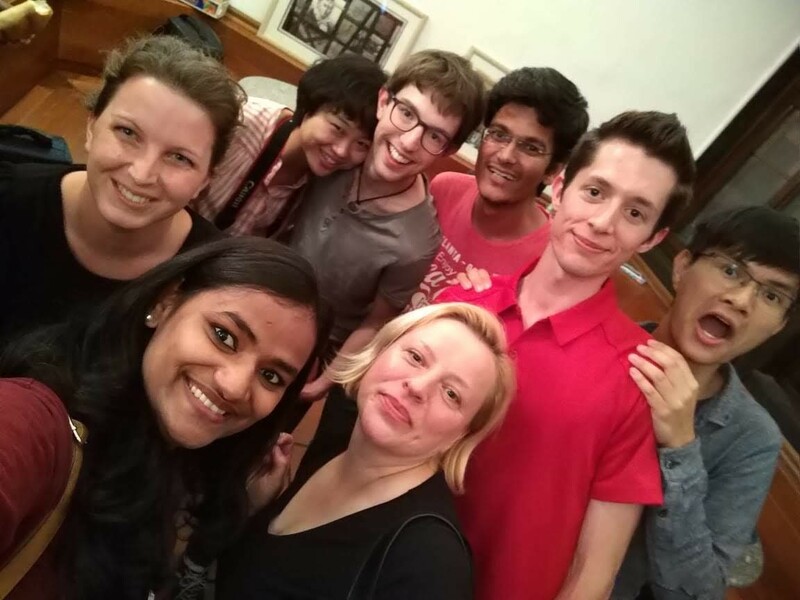 My German flatmates and my institute members were cherry on top as they made me feel very comfortable and well-adjusted. The Chai sessions, on-the-walk talks, beach volleyball games and parties keep on flashing all the time whenever I go somewhere. 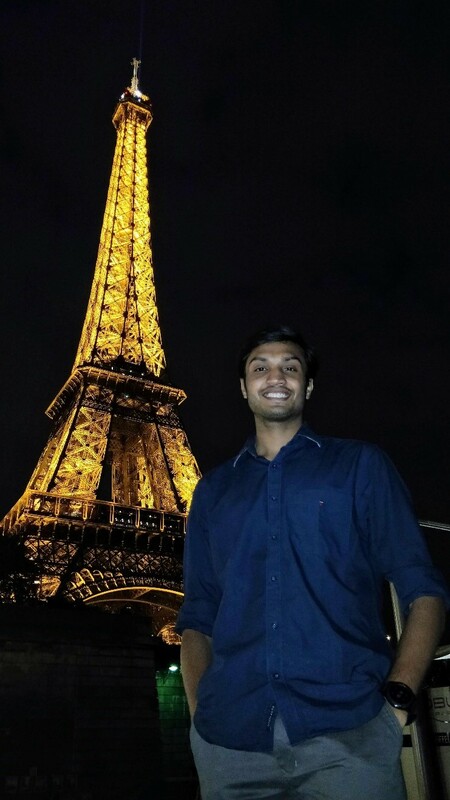 Mohit also interacted with many students through Gauss Friend gatherings held every week and made new friends overseas. All in all, we thoroughly relished our work & stay at Braunschweig and definitely hope to come back and meet all again.